Fall in love with taking care of your mind, body, and spirit! Spring into wellness with daily health habits. When Lifestyle is the focus, Health is naturally achieved and maintained. Your daily habits make all the difference. Experience new levels of wholeness with dōTERRA. 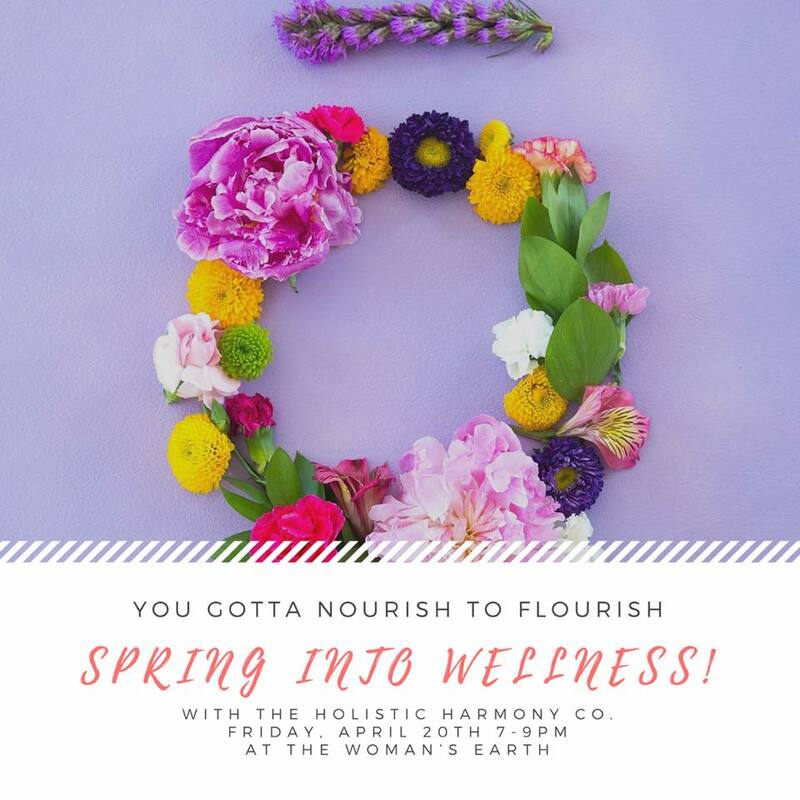 Join us for tea, learn how to establish a healthy wellness routine, make rollerball blends with essential oils, friendship, and fun on Friday, April 20th! If you’re in the Greater Houston Area invite a few friends and let’s get you and your gal pals there! 1. Get a FREE ITOVI Scan (biometric scan) when you bring a friend! 2. Want to begin your Daily Health Habit Routine? Get a starter kit and get a FREE bottle of Wild Orange, and get FREE $50 in product points to use in the future. 3. You also get $50 FREE product points if you bring a friend that gets started with oils! 4. Enjoy complimentary organic tea, with raw honey and dōTERRA essential oils!